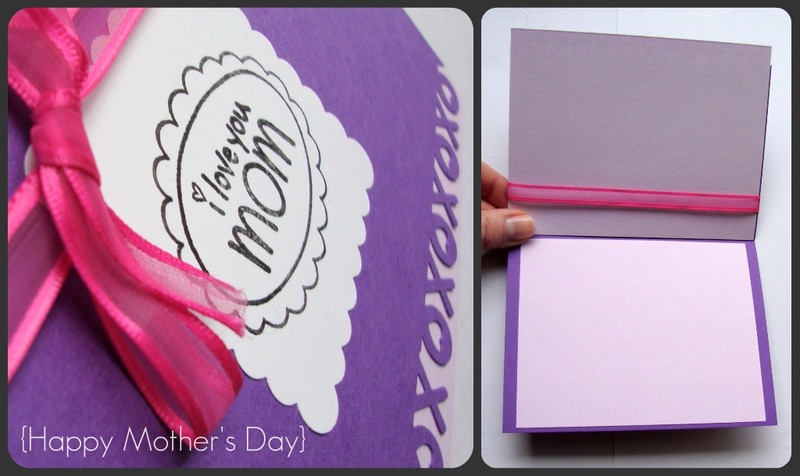 Mother’s Day and mothers are special. 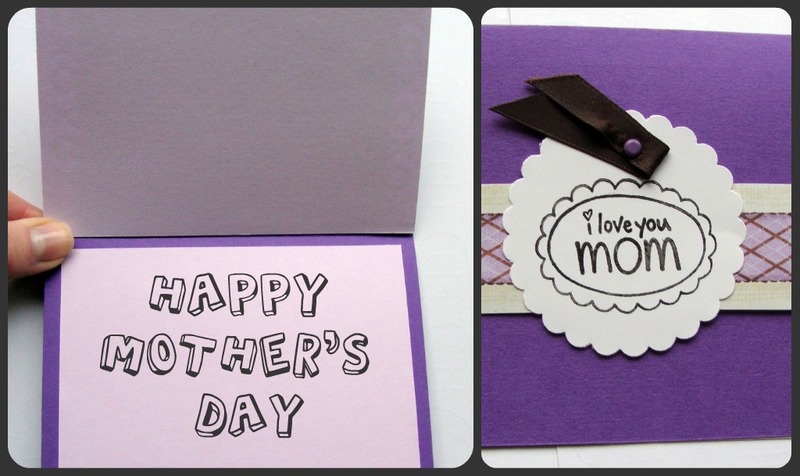 And the cards that remind them of that should be special too! 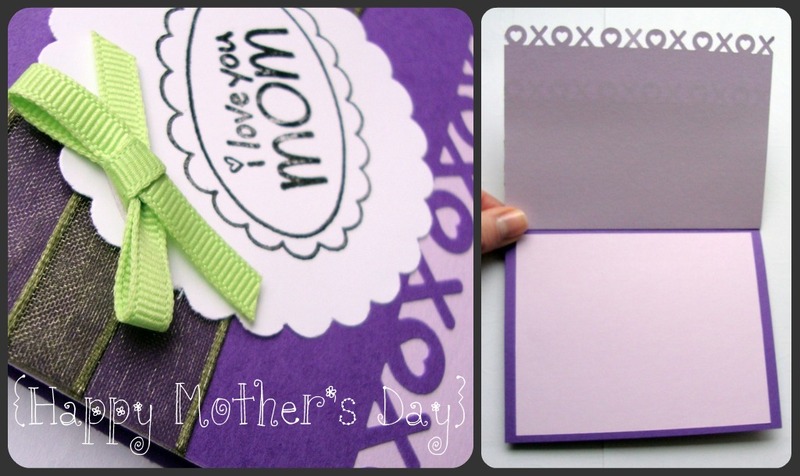 ….making your mother, mother-in-law or grandmother feel special on this year’s Mother’s Day? Giving or decorating with flowers are a wonderful way to celebrate. Or….perhaps…creating a special meal for her is something she’d appreciate. Maybe she enjoys receiving something handmade and special from you! 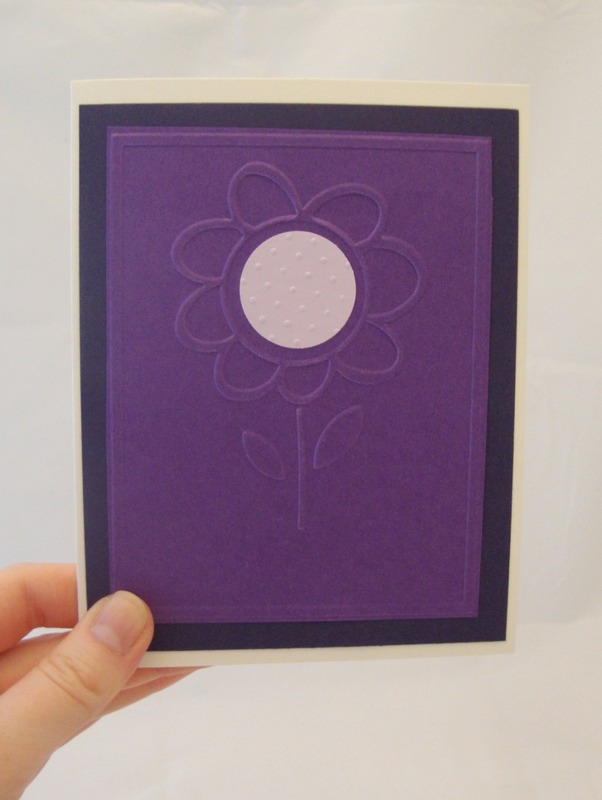 “Ivory card’s measurements are 5″x7”, matching envelope included. 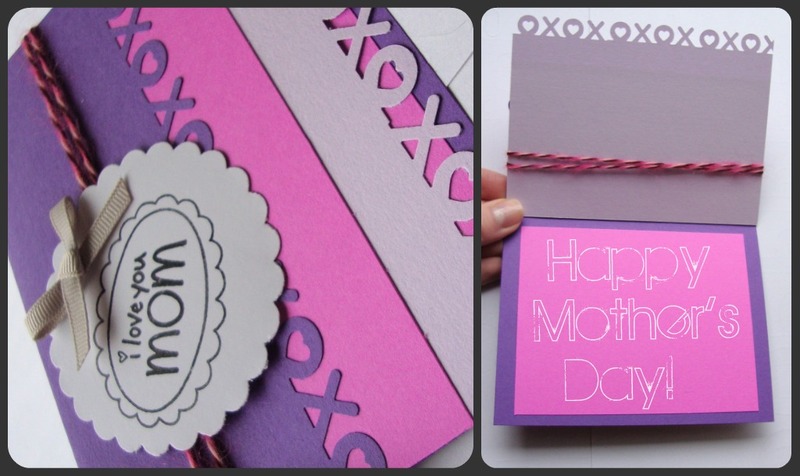 I have a love for card design and crafting. This blog is to shadow my journey as I explore avenues of card design and crafting, to capture the fruit of my labor and to inspire others. I find joy in making things (thanks for the inspiration, Grandma! 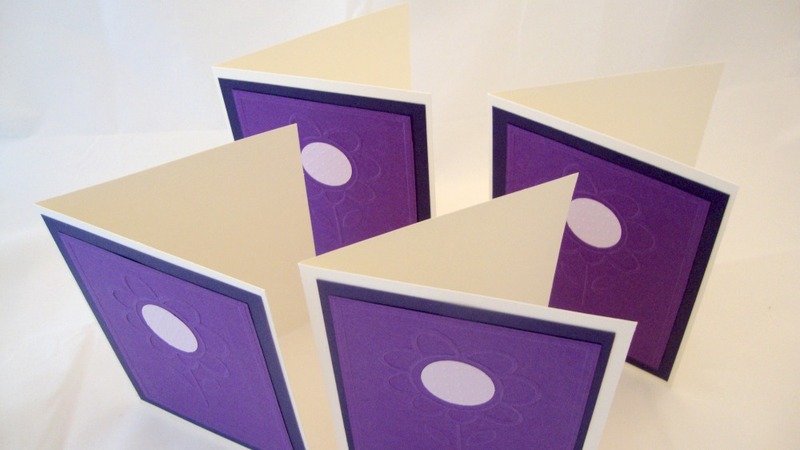 )...I especially enjoy combining different mediums to make cards full of texture, detail and visual interest. Check out my Etsy shop at PiecefulJoy.etsy.com!